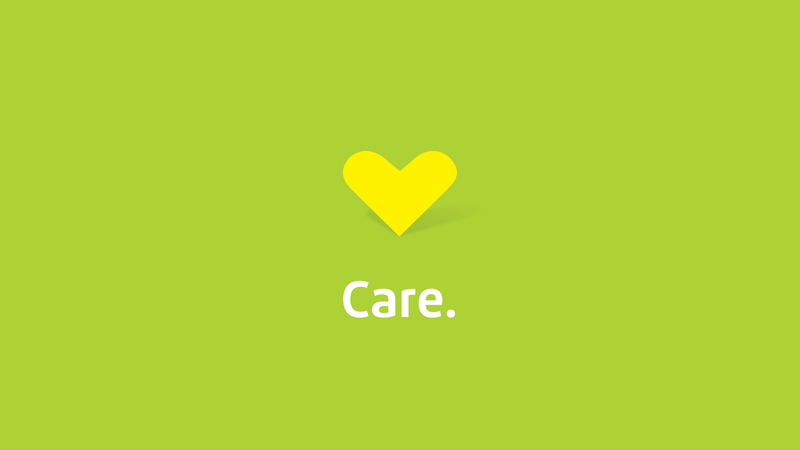 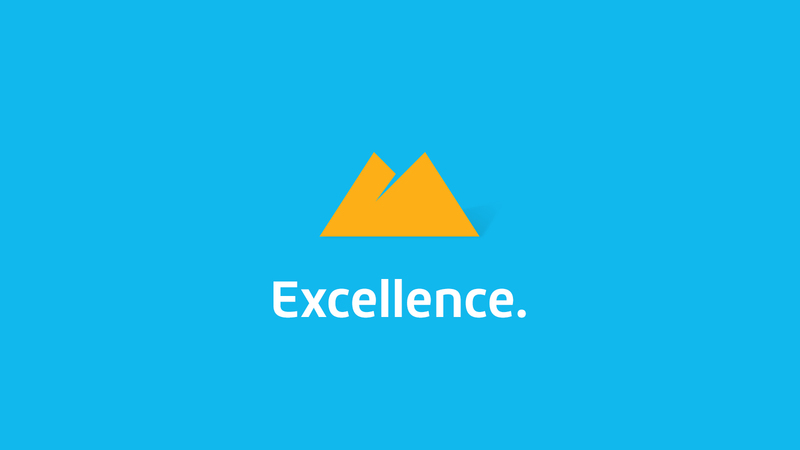 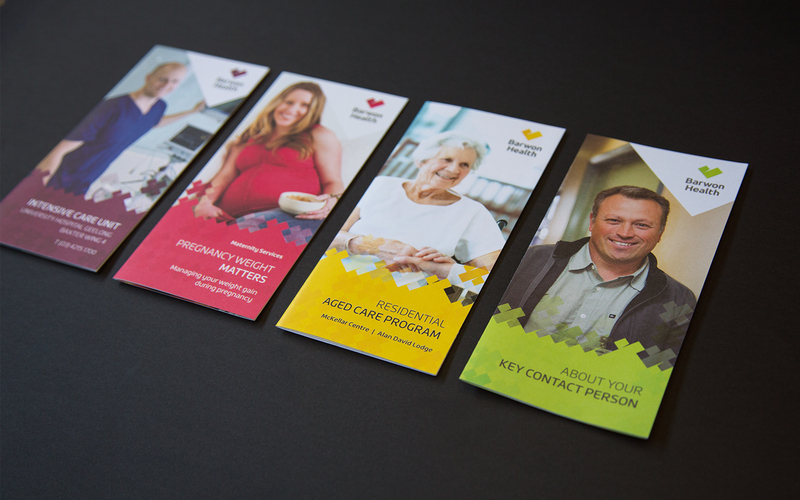 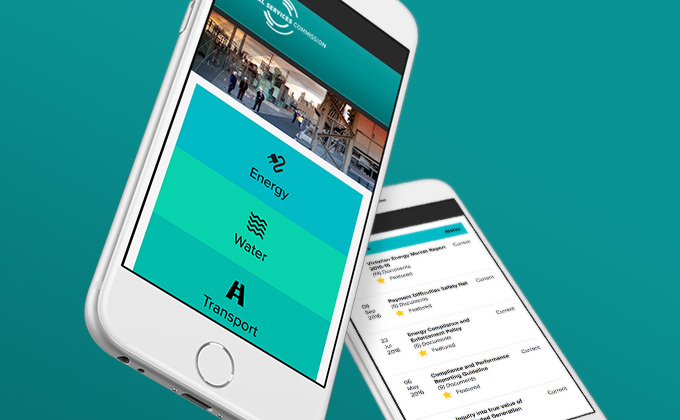 In 2013 Barwon Health underwent a complete rebranding process. 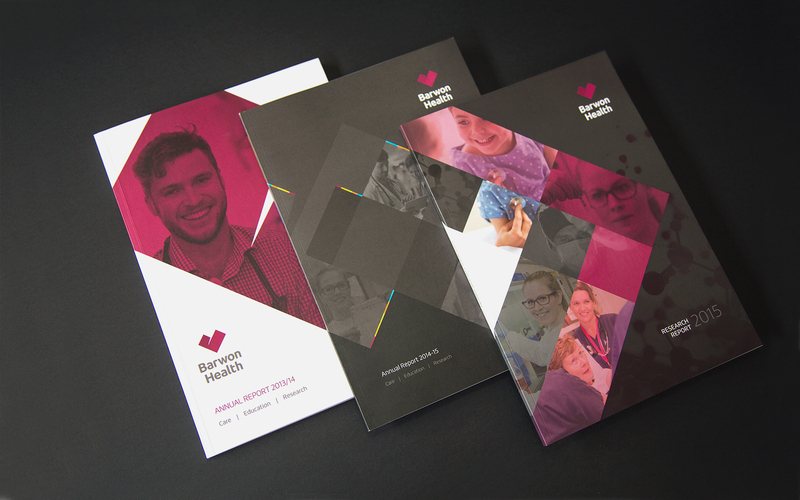 The rebrand was required to reflect Barwon Health’s significant increase in the provision of training to the healthcare sector through its association with Deakin University and other training institutions. 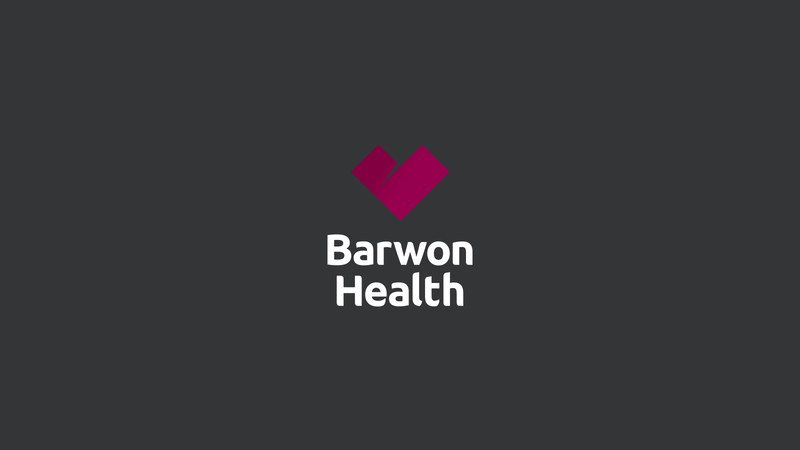 The rebrand also needed to raise the perception of Barwon Health as leaders in the field of care, education and research, and as a result to gain wider recognition as a training provider and employer of choice. 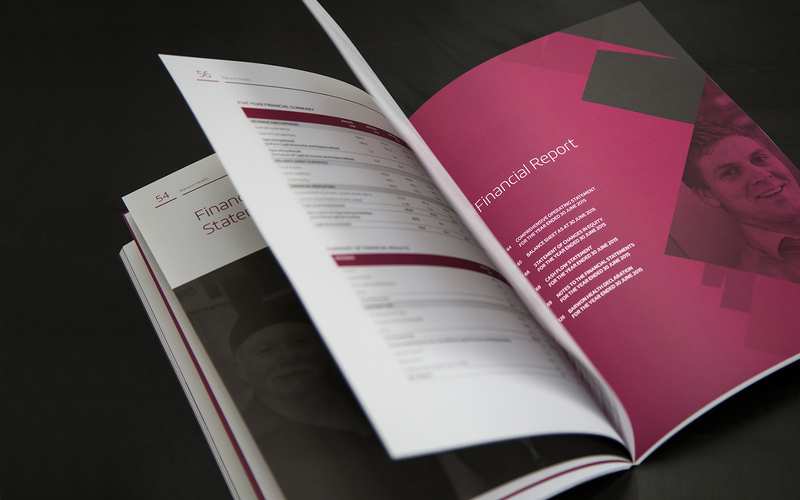 Our extensive work with Barwon Health as its contracted supplier of creative services meant that we had critical insight into the changes required to re-position the health service as a major teaching facility. 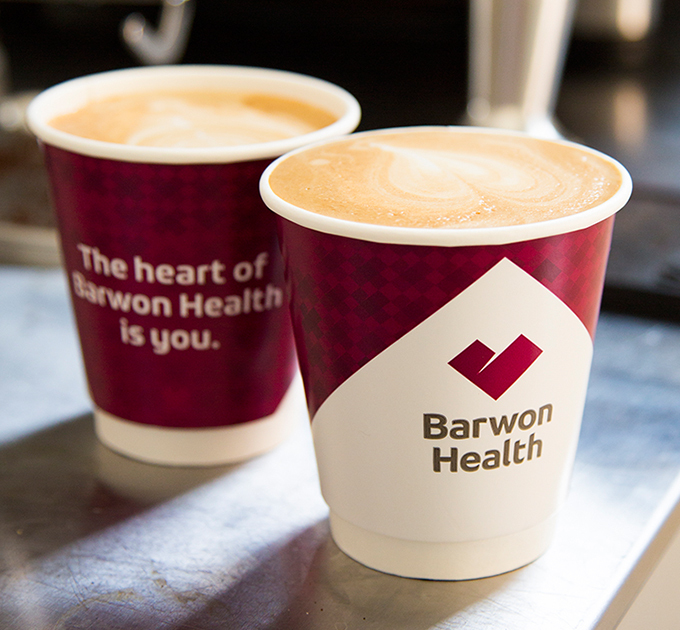 We were responsible for the review of the Barwon Health brand through extensive market research, culminating in the redevelopment of the brand. 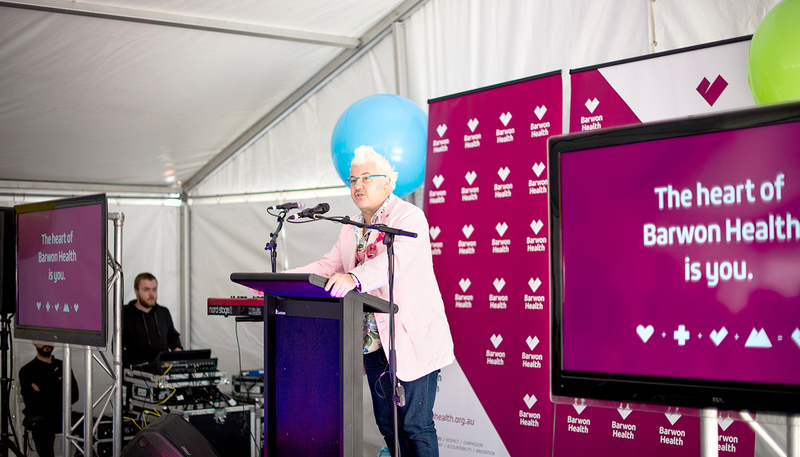 The rebrand was publicly launched by the State Minister for Health on the 27 August 2014 to an overwhelmingly positive response. 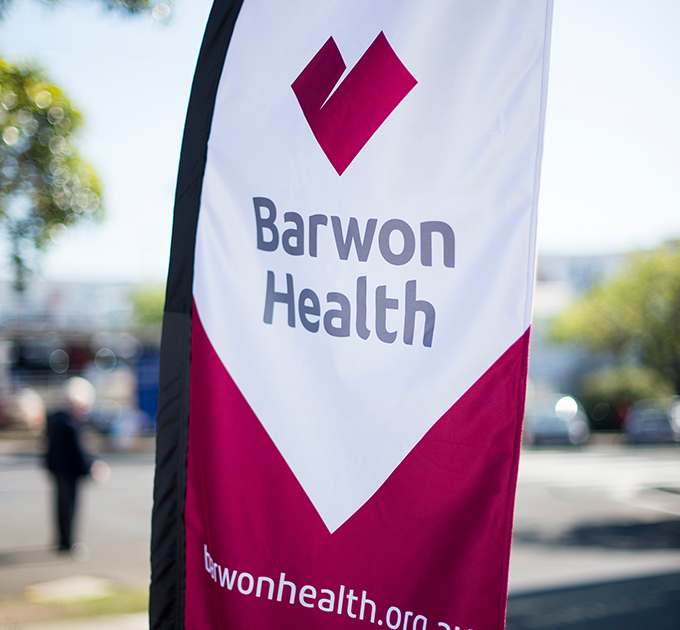 New exterior and interior signage at multiple sites in the region has significantly and immediately raised perception of the standard of Barwon Health’s facilities and services. 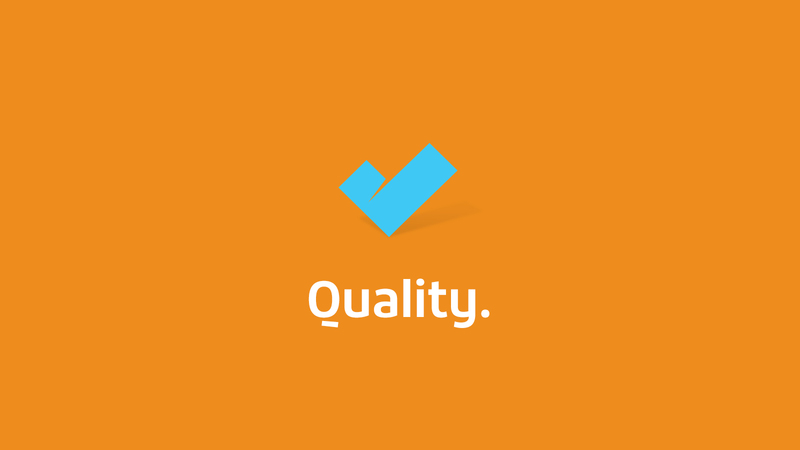 A rolling replacement of all current stock has reduced the need for a high initial expense. 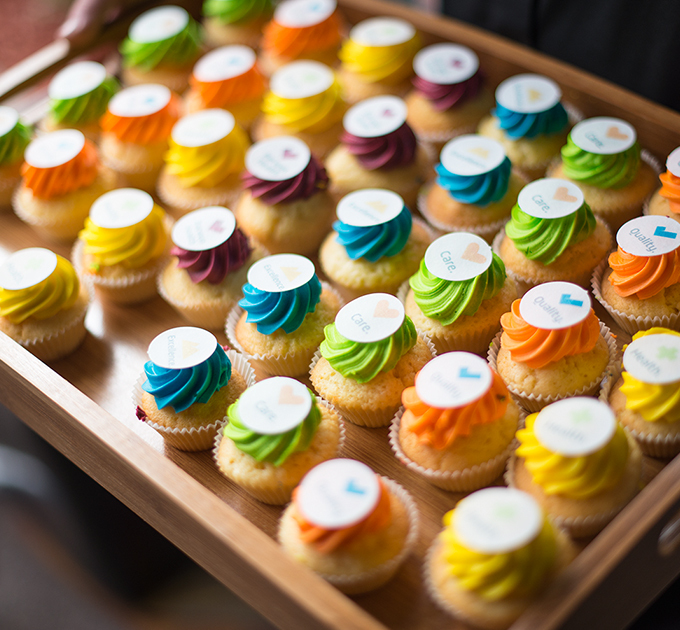 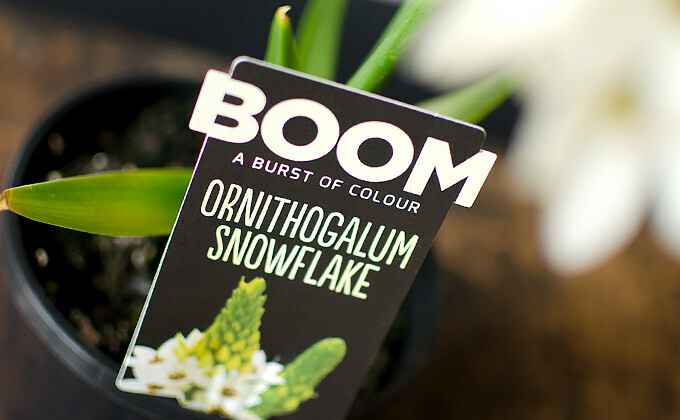 A 4 week marketing campaign was developed to introduce the new brand to the public, and centred around explaining the meaning behind the new logo. 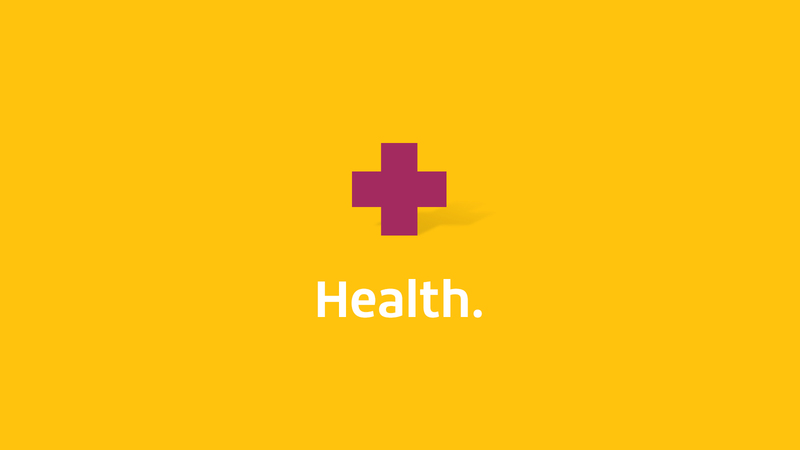 A graphic language was built around the logo, lending life and dynamism to the Barwon Health brand. 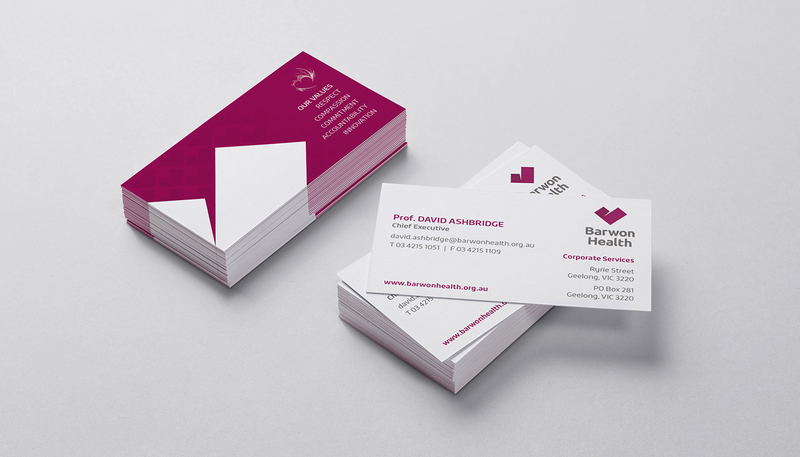 Pattern and colour combine to give the brand enegry and life – with a specific colour range used to differentiate between the various services offered by Barwon Health.